Our #1 priority is you, the user. We’ve spent thousands of hours creating the most detailed and user-friendly private equity database anywhere. Whether you are doing industry research, marketing, or looking for a private equity job, our private equity database provides all the information you need at an extremely competitive price. We know how frustrating searching for private equity information can be. 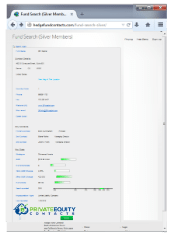 What good is a robust database without easy to use search features? That’s why we’ve complimented our world-class private equity database with 12 simple search fields that allow you to quickly find funds based on location, size, AUM, and even whether they are hiring. 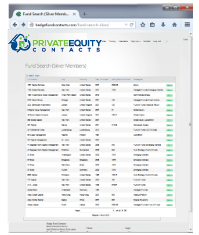 PrivateEquityContacts is the premier private equity database for a reason. We listen to our users and integrate their feature requests on a regular basis. 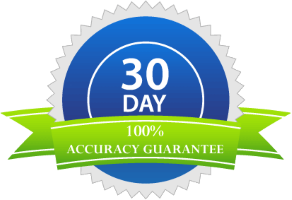 So not only is our database affordable, but easy to use and highly accurate. 12 search criteria allow you to pinpoint exactly the information you are looking for. Or search more broadly to find all private equity companies that meet your needs. Click a column to quickly sort by location or rank by size or AUM. Gold Members get full access to our one-click download feature. Download your selected results or even the entire database into Excel-compatible format (.csv) with a single click. Then open with Excel, Google Docs, Outlook, and most other spreadsheet programs and contact management systems. 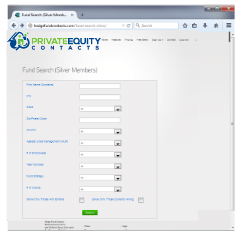 Private Equity Contacts provides an online database of private equity companies. All research is conducted in-house and we strive to keep our hedge fund database current and accurate. Our information is intended to serve as the foundation to further fund research and should not be considered investment advice or an endorsement of any of the companies listed. We are not liable or responsible for any errors, inaccurate information, or omissions.